They thought it was lost, but a piece of history has found its way back to its rightful owner after nearly 75 years. 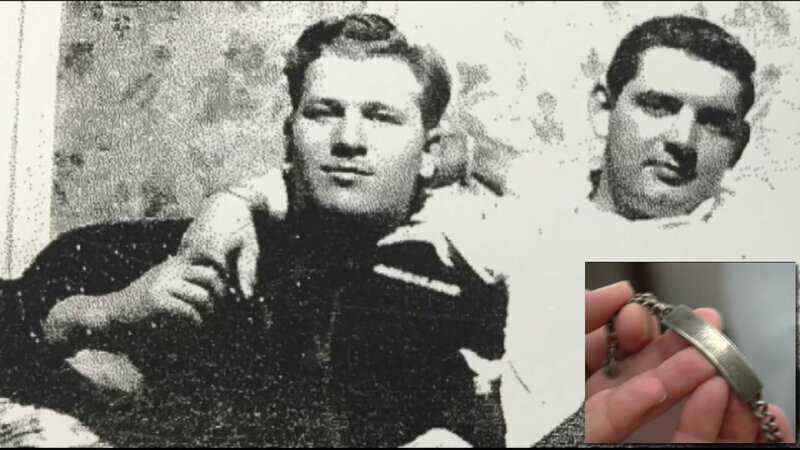 The son of a World War II veteran had an unexpected to call to say someone had found his father's bracelet on the shores of the Hudson River in New York. The Colonie Town attorney sought out the Beaudoin family in Saratoga Springs to return the vet's bracelet. His family even has this photo where they believe their father is wearing the bracelet. Charles Beaudoin joined the National Guard in Troy, New York in 1940.